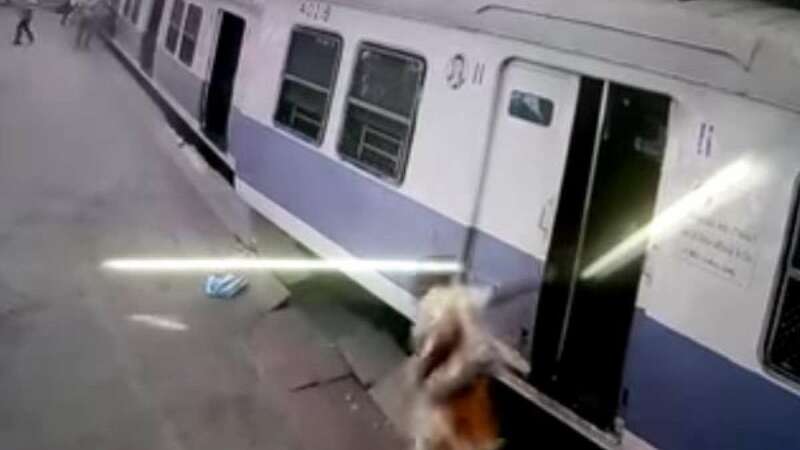 Mumbai : The CCTV footage of local train accident in Mumbai has been released by the authorities. On 28 June 2015, commonly heard announcement - train station par aa rahi hai (English: train is arriving on platefrom) - turned real when a local train ramped over churchgate station. Authorities have ordered enquiry in the matter.